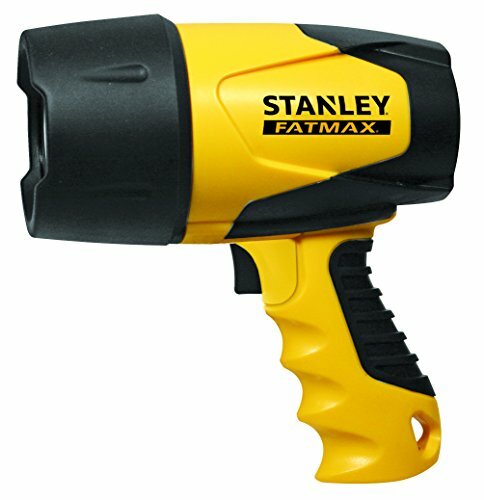 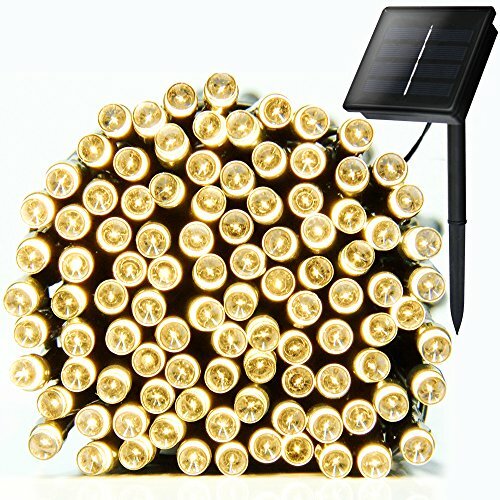 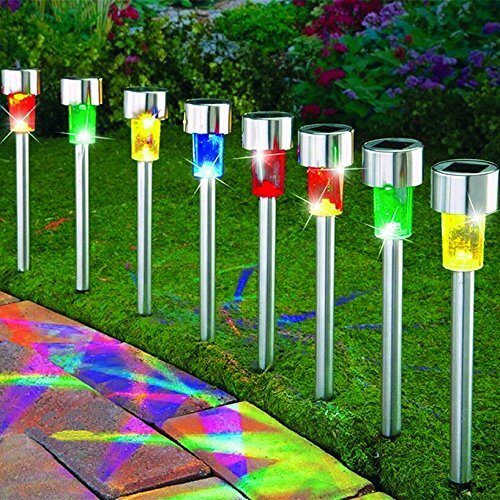 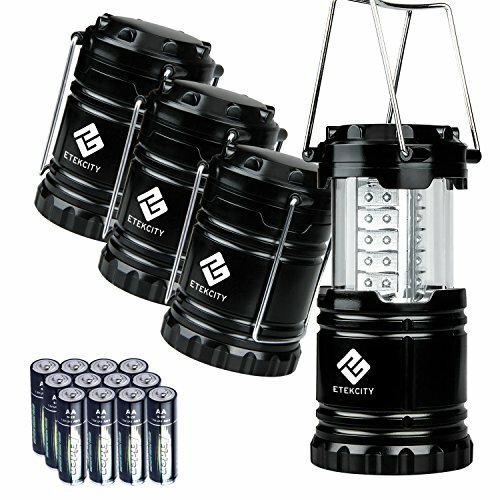 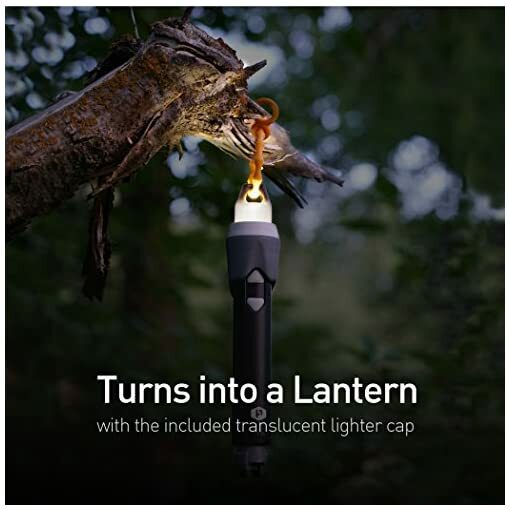 INCLUDES: A plasma lighter fire starter on one end and an LED flashlight / lantern on the other. 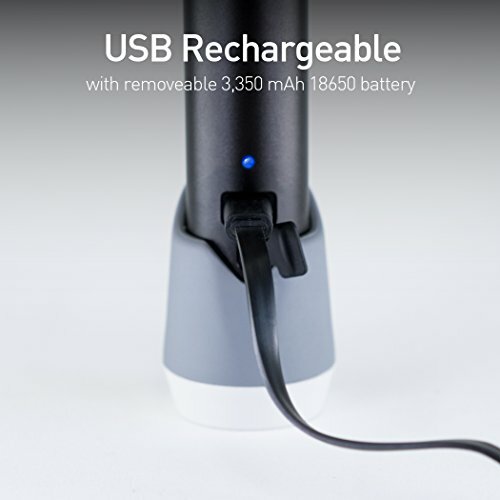 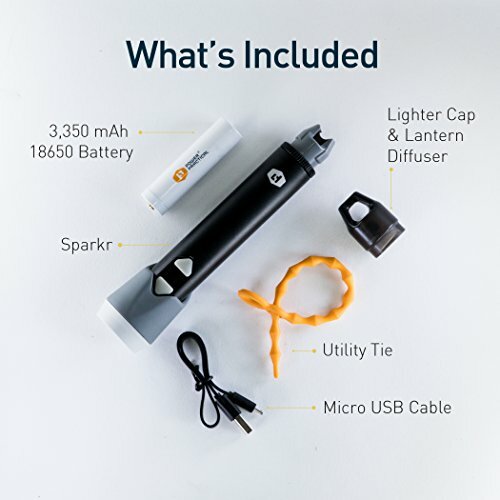 Micro USB charging cable, universal tie for easy hanging, and a protective cap. 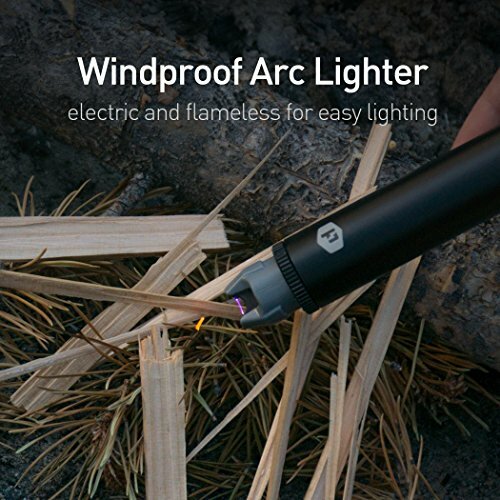 FIRE UP NO MATTER THE WEATHER: the Sparkr creates a windproof, flameless electric arc to easily spark up kindling and paper in wind, rain or snow. 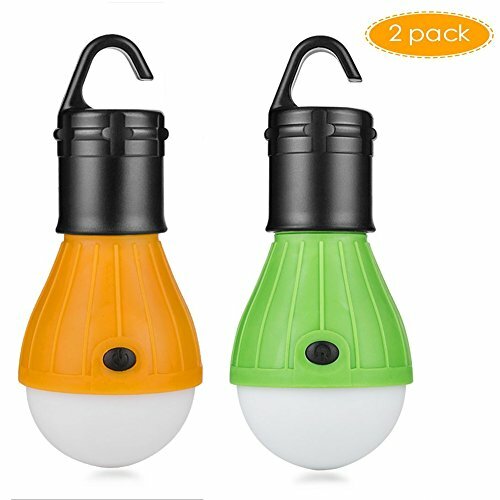 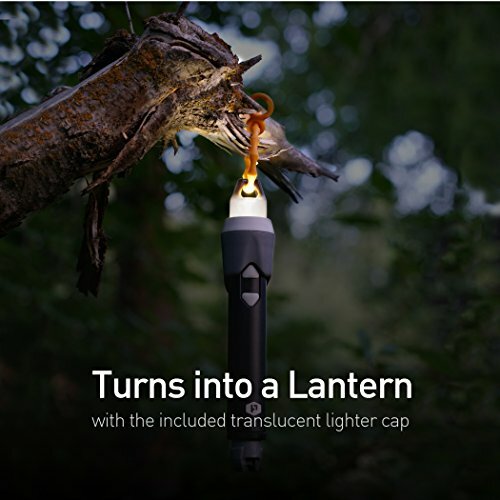 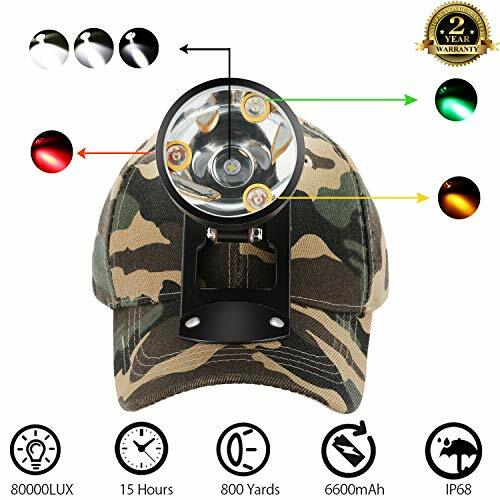 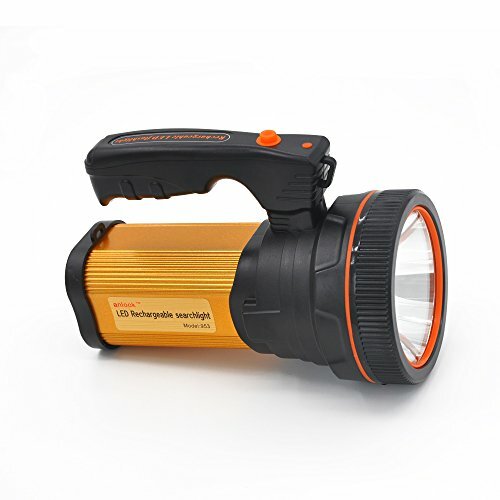 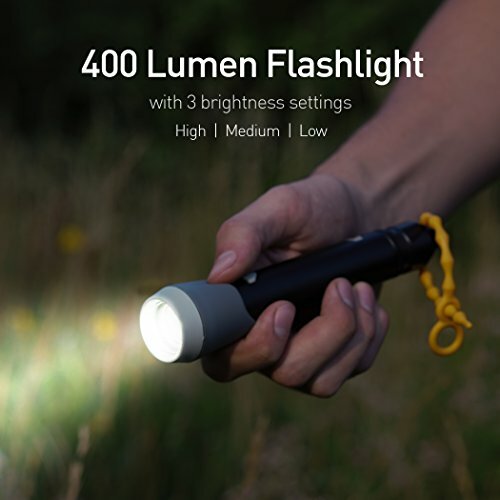 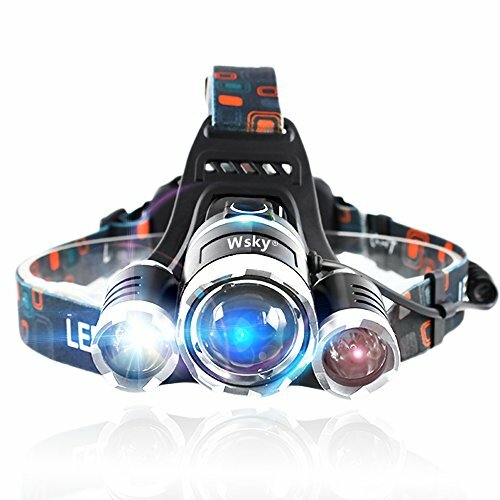 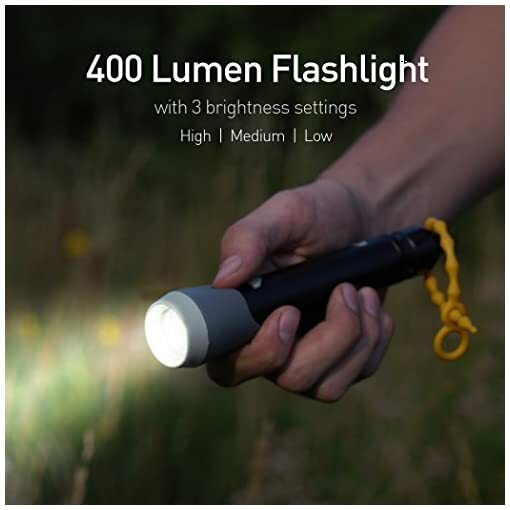 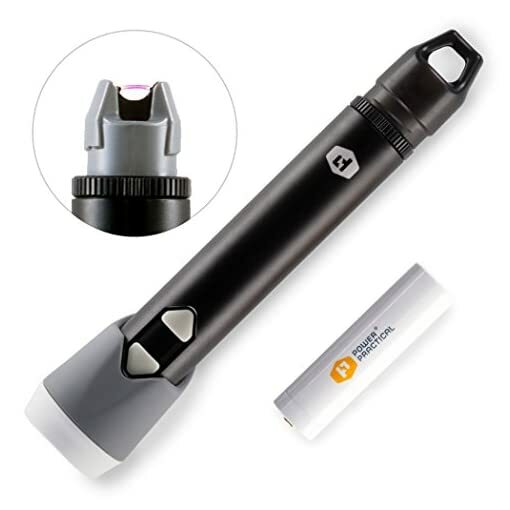 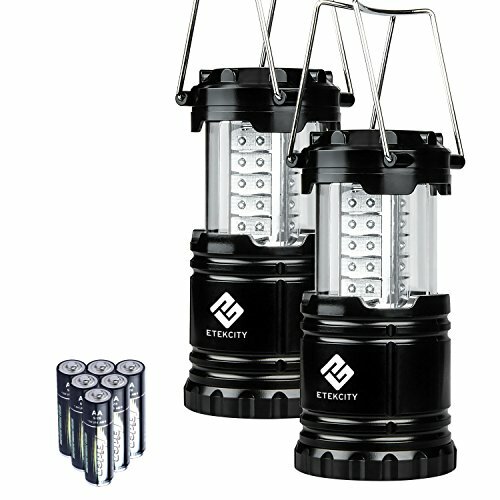 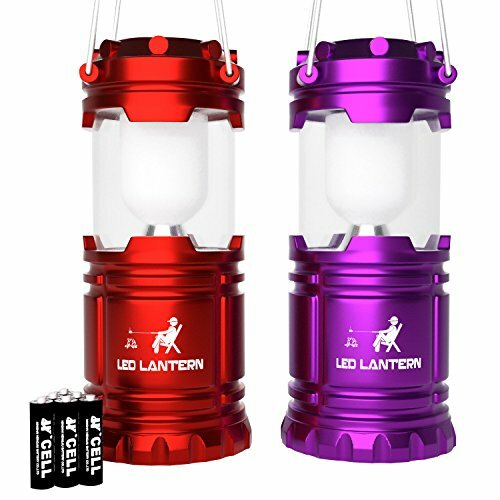 FLASHLIGHT & LANTERN: the Sparkr’s flashlight end has 3 brightness settings (up to 400 lumens) and a diffuser cap to double as an LED camping lantern, nightlight, or tent lantern: an essential for your emergency kit. 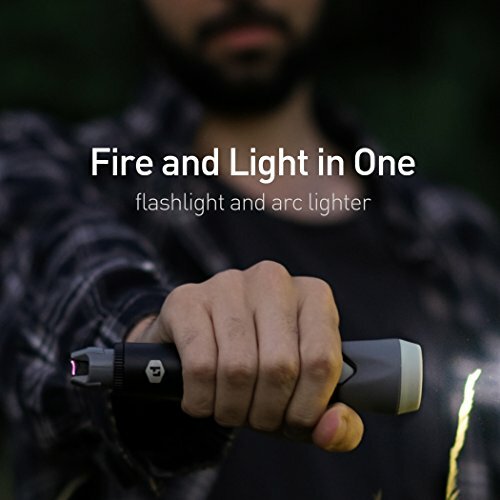 SAFETY FIRST: To prevent any unwanted fires, the lighter requires a 3-click activation and a click & hold to turn on. The button is located near the head of the flashlight to keep your fingers free from burns. 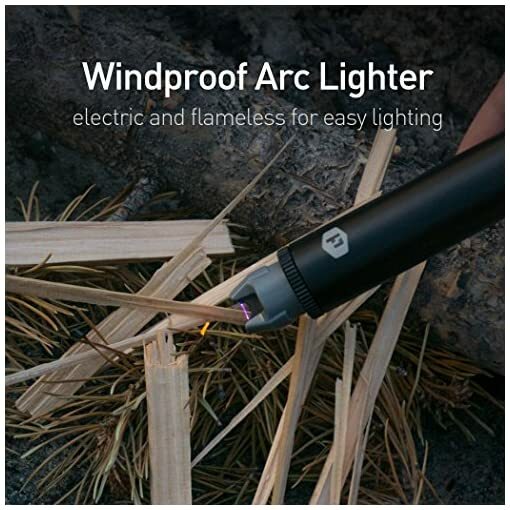 This also makes it a handy candle lighter. 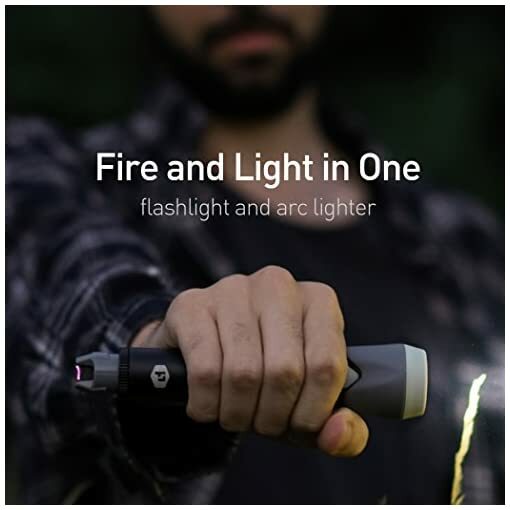 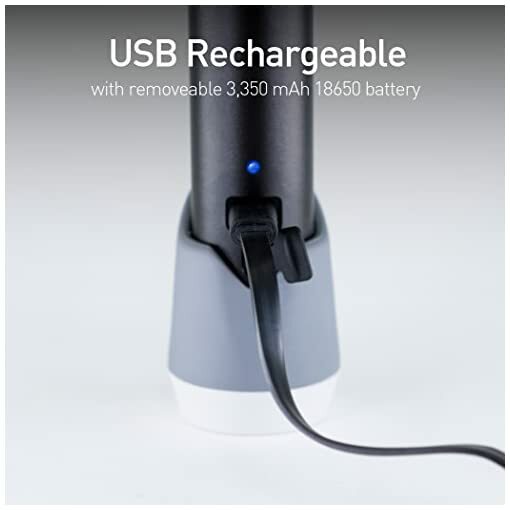 ONE YEAR WARRANTY: Power Practical offers a one year limited warranty on this electronic lighter with friendly, easy to access customer support.